J.R. Kortman Center for Design introduces two new ornaments to the Rockford Landmark Ornament Collection for 2017, the historic YMCA Log Lodge and a special edition of the Coronado Performing Arts Center, celebrating the theatre’s 90th year. The Coronado ornament features a beautiful hand-painted image of the the theater’s interior with it’s spectacular proscenium. The back of the ornament has the number “90” painted with stars representing the theater’s starlit ceiling. The original image for the Y Log lodge ornament was a commissioned painting created by Rockford artist Jeanne Ludeke and the Coronado was based on an image by Rockford illustrator Dean Munson. Both ornaments are limited edition deluxe versions, hand-painted inside larger glass spheres than previous ornaments and presented in a elegant midnight blue velvet gift box. The cost is $28. each. 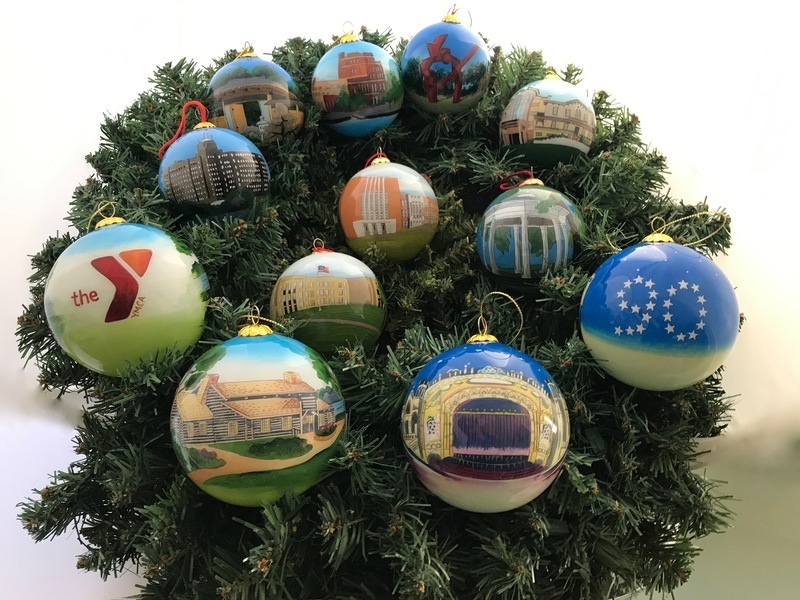 For more than 19 years J. R. Kortman Center for Design has been featuring hand-painted ornaments depicting Rockford landmarks sold year round at the downtown Rockford concept store and gallery. The Log Lodge ornament can also be purchased at all three YMCA facility locations. A portion of the proceeds from the sale of the ornament at YMCA locations will help with renovation costs of the Log Lodge. Updates will include exterior renovations, log repair, lighting, flooring, windows and more. Besides the Log Lodge and Coronado “90” ornaments, the Rockford Landmark Ornament Collection includes the Prairie Street Brewhouse, East and West High Schools, St. Anthony Church, Blackhawk Statue, “Symbol” sculpture, two views of Frank Lloyd Wright’s Laurent House, a special edition of Memorial Hall,, and the North Main Street Armory. Other ornaments available in the Landmark Collection include, the Beattie Park Gazebo, the Faust Landmark Building, Coronado, and Midway Theater Buildings, the Woodward Governor building, and the Sinnissippi Burr Oak Tree. Over the past 15 years the “Symbol” ornament has been the best selling ornament in the collection. “Other top sellers include four ornaments depicting different scenes of the beautiful Anderson Japanese Gardens and Nicholas Conservatory,” says Slafkosky. In addition to the Swedish Historical Society’s Erlander Home, other historic houses in the collection include the “Limestone Mansion,” home to the Community Foundation of Northern Illinois, and the “Cobblestone House,” located at 2127 Broadway, one of Rockford’s oldest houses. All the Landmark ornament images are individually hand-painted on the inside of a glass sphere, utilizing an ancient Chinese technique originally applied to “snuff” bottles. Each collectable ornament is a miniature work of art. For more Info contact Doc or Jerry at 968-0123. 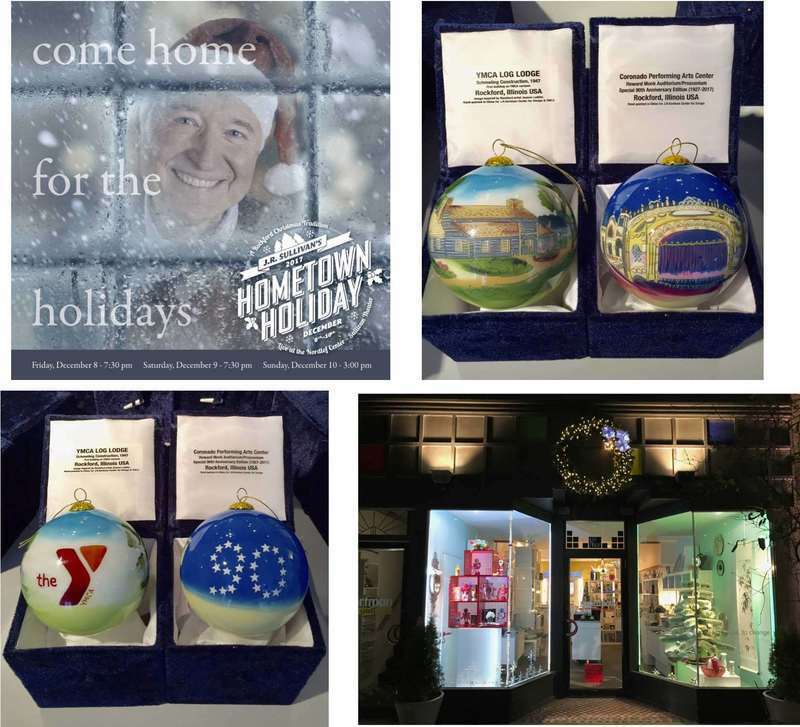 "Hometown Holiday" & Rockford Landmark Ornaments @ J.R. Kortman: Two Great Rockford Christmas Traditions! Two Rockford holiday traditions: J.R. Sullivan's "Hometown Holiday" and Rockford Landmark Ornaments! Purchase "Hometown Holiday" tickets @ J.R. Kortman and see the two new deluxe editions of the Rockford Landmark Ornament Collection, the historic riverfront YMCA Log Lodge & beautiful Coronado interior 90th anniversary..both come in an enchanting blue velvet gift box. Add to your collection! And,they also make great collectable holiday house gifts that will be treasured for a lifetime! J.R. Kortman Center for Design is OPEN SUNDAY in December, 1-5p!!! Drew Helge is a sculptor with over 10 years experience working in glass, producing mixed media work in his studios in Rockford and Chicago. 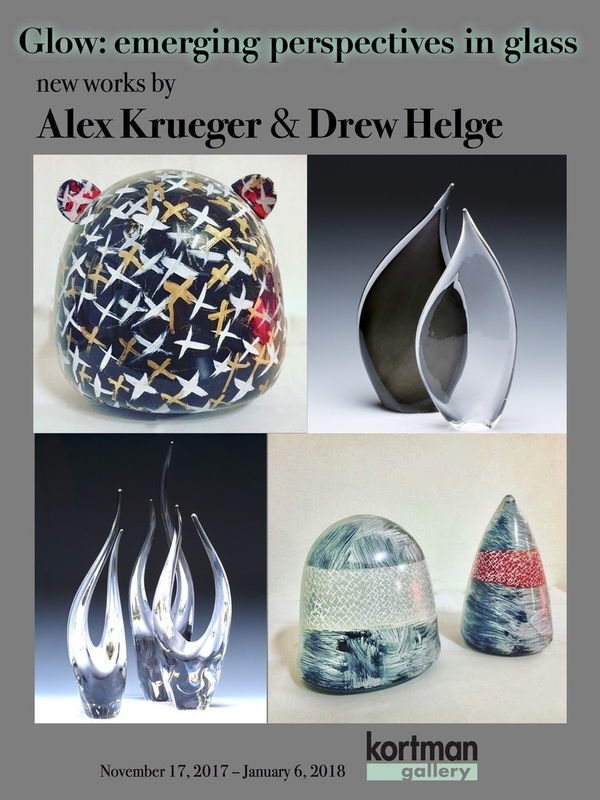 Alex Krueger has work and educational experience with Pilchuck Glass School, Seattle Glass blowing studio, Chicago Hot Glass and a 2016 scholarship recipient to study under American Studio Glass artist Therman Statoms. Krueger is also currently teaching high school level glass programs in Chicago at Little Black Pearl Art & Design Academy. The Kortman Gallery exhibit “Glow: emerging perspectives in glass” featuring art glass by Alex Krueger and Drew Helge opens Friday, November, 17th from 5:30 to 9pm and will be on display through January 6th, 2018. Kortman Gallery is located upstairs at J. R. Kortman Center for Design, 107 North Main Street in Downtown Rockford. For more information call 815-968-0123. 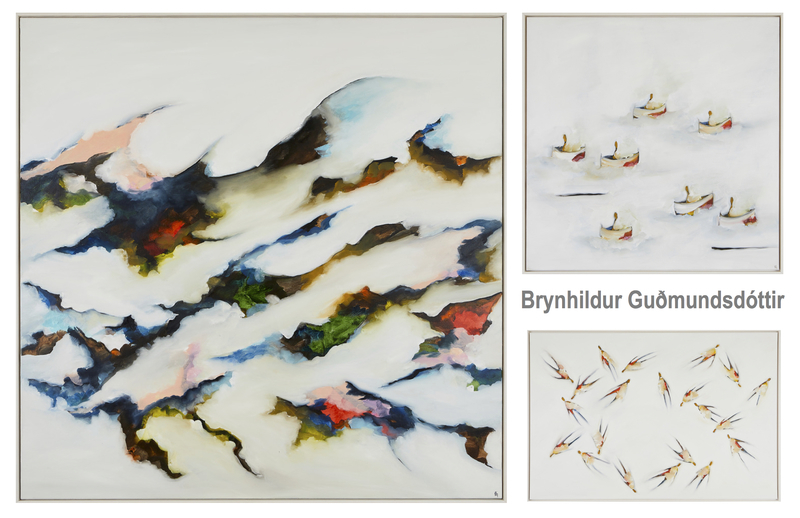 There is till time for you to see the beautiful paintings by Rockford University graduate Brynhildur Guðmundsdóttir, upstairs in the Kortman Gallery. 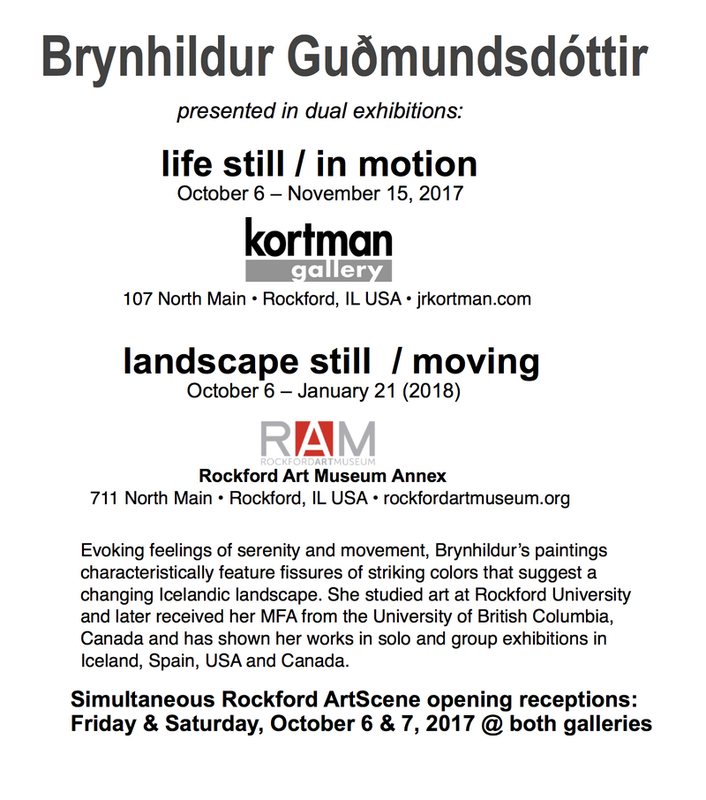 Her exhibition titled, "life still/in motion" will be on display through November 15th. 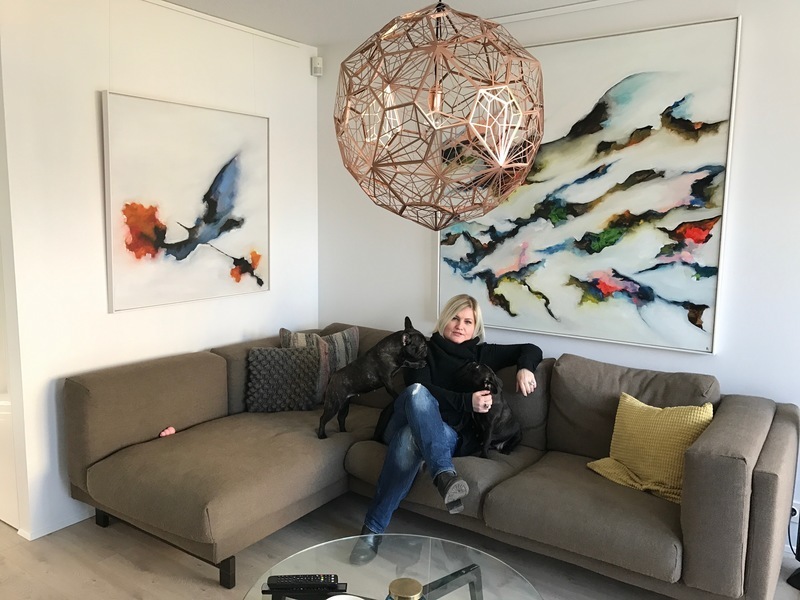 Here are some images of her gallery show and her Reykjavik studio where she has been influenced by the captivating Icelandic environment. 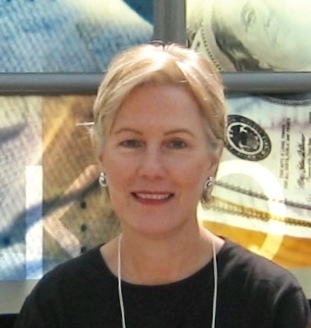 In Honor & Loving Memory of Nancy Froelich, J.R. Kortman Center for Design will be closed on Monday, October 30th. 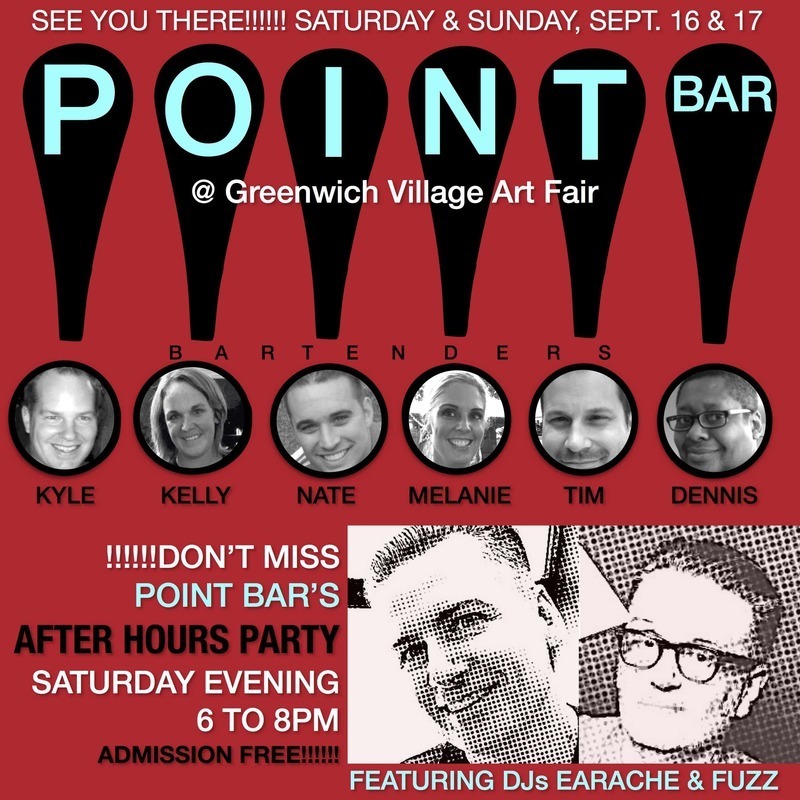 Kortman Gallery presents POINT! BAR @ Rockford Art Museum's Greenwich Village Art Fair! !!!!! !POINT BAR is back! This Saturday & Sunday don't miss Rockford Art Museum's Greenwich Village Art Fair! And stop by Kortman Gallery's POINT! BAR located in the heart of the fair. Yes, there will be Love Lemon Martinis, Mojito Rio cocktails, and beer & wine along with other refreshing adult beverages served up bartenders Nate Adrian, Kyle Rogers, Kelly Adrian, Melanie Pierceson, Dennis Horton, , and Tim Stotz. And...you are all invited to POINT! BAR's AFTER HOURS PARTY, Saturday evening from 6-8pm (or later!) Groove to music from DJs Earache & Fuzz (Eric Nofsinger & Daniel Minick) and support the Rockford Art Museum! Malika Moine, a prolific artist from Marseille, France was recently commissioned to create images of Rockford for a 2018 calendar titled, “Paint the Town,” a fundraiser for the Rockford Beautiful initiative. The original paintings, that include 13 views of Rockford places and civic events, are now on exhibit in the Kortman Gallery, Downtown Rockfordthrough September 30th. Capturing life around her, has been the motivation for her art throughout her career. 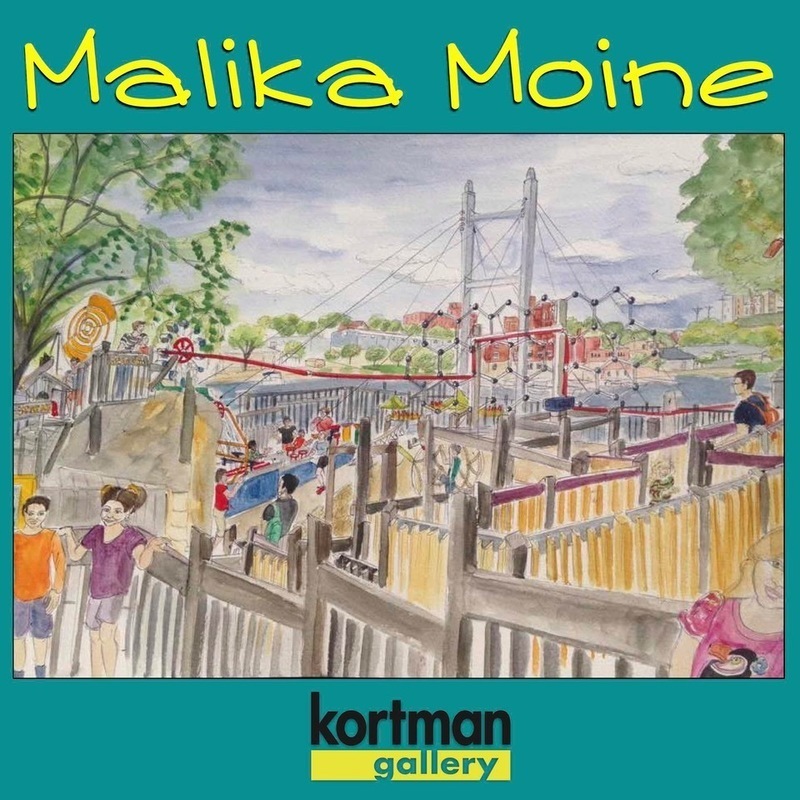 More than 30 other works by Malika featured in the exhibition present views of both landscapes and details of life in and around her native city of Marseille in the South of France. 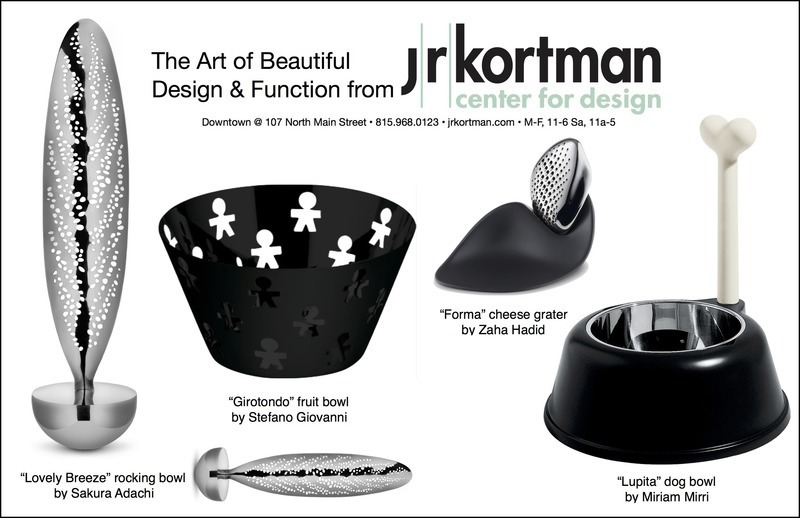 New Summer arrivals from Alessi bring Design & Function in elegant Black & Silver...contemporary classics @ J.R. Kortman! J. R. Kortman Center for Design and The Kortman Gallery, founded in 1986 by Doc Slafkosky and Jerry Kortman, are located in an historic Barloga building at 107 North Main Street in Downtown Rockford, Illinois USA. The store, located on the first floor, presents intriguing objects from around the world with an emphasis on great design. Alessi of Italy is one of the featured lines, along with art glass, jewelry, toys, folk art...and other fascinating home and personal accessories. 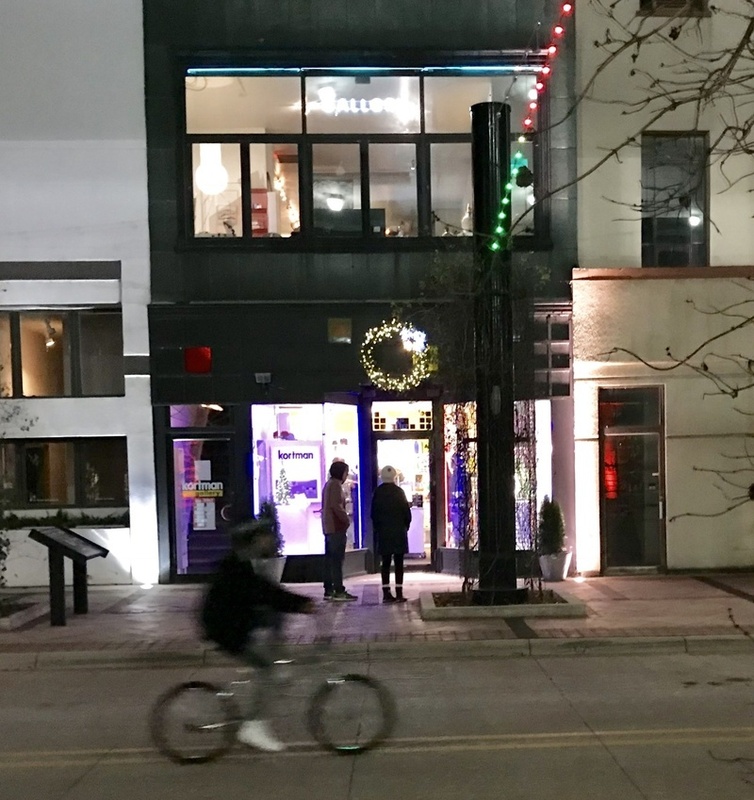 The second floor is the Kortman Gallery with fine art exhibitions that change every 6 to 8 weeks presenting the works of local, regional, and even international artists. The gallery also hosts a small book & wine department with books on art, design and popular culture. Store & Gallery hours are Tuesday through Friday, 11am to 6pm and Saturday, 10am to 5pm. Telephone 815.968.0123.